There’s always something happening in the city that never sleeps and March is slated to be an exciting month for the corner of 34th St. If you’re planning a stay at The New Yorker Hotel, check out these upcoming events you can’t miss. NCAA 81st Annual NIT - Semifinal Doubleheader on March 27. But wrestling and tennis won’t stay behind. WWE Live Road to WrestleMania will fire up the arena on March 16, with some of your favorite WWE stars. Last but definitely not least, Tie Break Tens is coming to the US for the first time on March 5. Watch 8 female players battle each other in a winner takes all tournament. If you’re thinking that MSG is all about sports, think again! The arena lights up and turns into a stage for Justin Timberlake’s The Man Of The Woods Tour on March 21-22. The one and only Billy Joel will close up the month on March 28 with what looks to be another memorable concert in The World’s Greatest Arena. 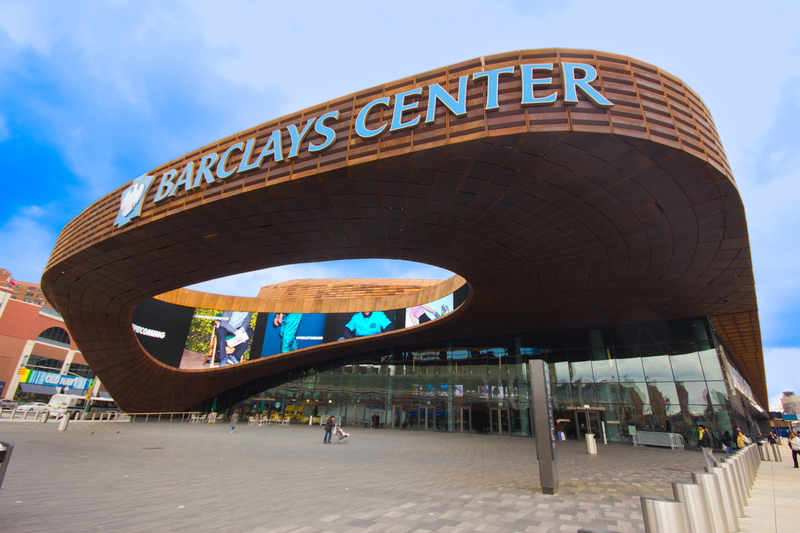 A short trip will take you to Brooklyn’s Barclays Center will open the doors to fast-paced hockey starring the New York Islanders and basketball from the local team, Brooklyn Nets. What’s more, the best college basketball teams such as New York’s own Syracuse University, University of Pittsburgh, Duke University, University of North Carolina, Virginia Tech and many other talented colleges/universities, will dispute the ACC title during the 2018 ACC Men’s Basketball Tournament from March 6-10. 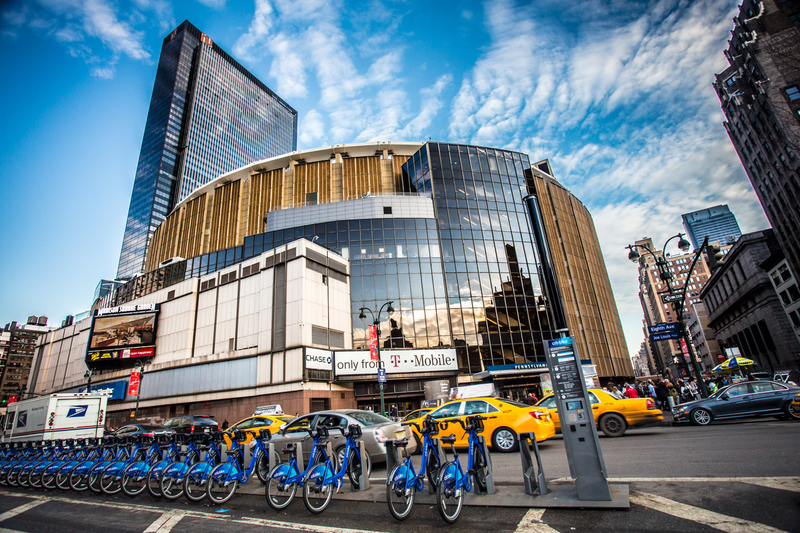 Take the 2 or 3 train located just one block from The New Yorker Hotel, on 34th Street and 7th Avenue going downtown to Atlantic Avenue-Barclays Center. But the excitement doesn’t stop there. On March 3, Deontay Wilder and Luis Ortiz will finally face each other in what is expected to be a thrilling bloodbath between these top heavyweight champions. Last but certainly not least, Demi Lovato & DJ Khaled will pay a visit to New York City on March 16 as part of their international tour, with special guest Kehlani (subject to change). 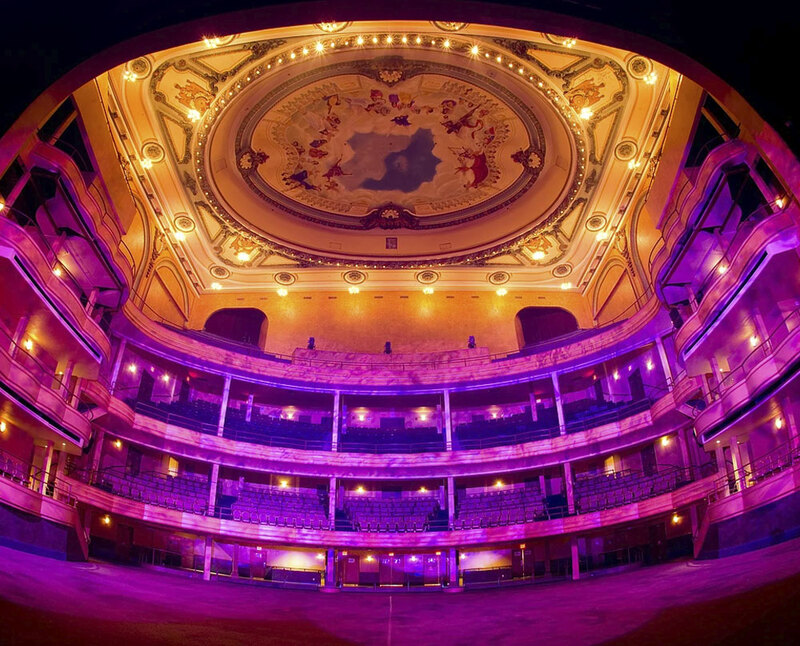 Known for its superb technology and astounding acoustics, the Manhattan Center never disappoints. On March 12, A Day To Remember will rock The Hammerstein as part of their 15 Years in the Making Tour. And the past few years have indeed been a rollercoaster for ADTR, originally from Florida. After all, one doesn’t get to the No. 1 spot on Billboard’s Rock, Indie and/or Alternative charts for nothing! The Manhattan Center and The New Yorker Hotel have a long history together - we’re, literally, next door. Get your tickets, book your room with us and why not enjoy a nightcap after the show in Butcher & Banker. 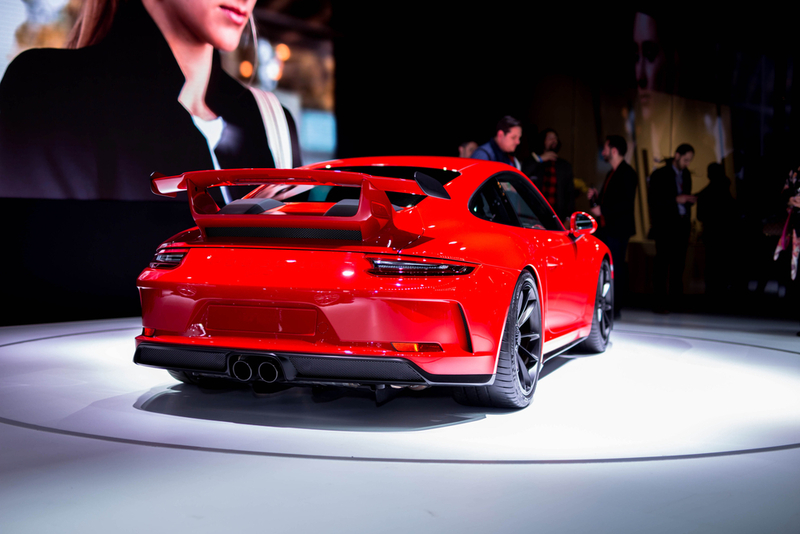 With March just days away, the auto universe begins to stir: the New York International Auto Show is back in town from March 30 to April 8. The largest collection of cars, SUVs and trucks draws thousands of visitors every year. Its popularity stems from the fact that the show is more than just cars on display. You’ll discover everything about the latest car technology, while interactive presentations and virtual reality experiences will keep the young ones entertained. By now you’ve probably realized that if you’re attending any of these events, The New Yorker Hotel is the only hotel that will be equally entertaining. Read about our rich history and follow this blog to stay up-to-date with the latest happenings in NYC.